Update 5/19/11: Chad Ludeman & Co. just had a baby son last night, so the debate will delayed until Thursday, May 26, 2011. As you may know, I have a lot of interest in factory-built homes and prefabricated construction techniques. Some of this comes from living in Japan and seeing how big companies like Panasonic, Sanyo, and Toyota fabricate their homes. 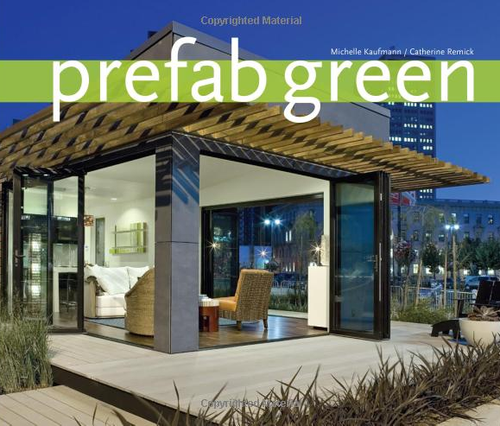 The rest comes from a fascination with homes and technology, as well as years of writing on the topic – can you believe we have nearly 340 articles about green prefabs. Chad took me up on the invitation, worked on the article for a few weeks, and delivered a lengthy and thoughtful discussion in a piece titled, “Prefab is Not the Answer to Affordable, Modern & Green Homes.” Over the years, this article has been read by more than 29,000 people, according to my site tracking software. 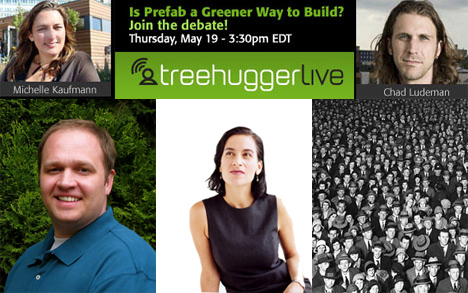 Lloyd Alter, architecture and design editor for Treehugger and prefab industry veteran (who, I might add, loves a great debate), decided to open the prefab discussion anew in a formal and live debate, the Great Prefab Debate. 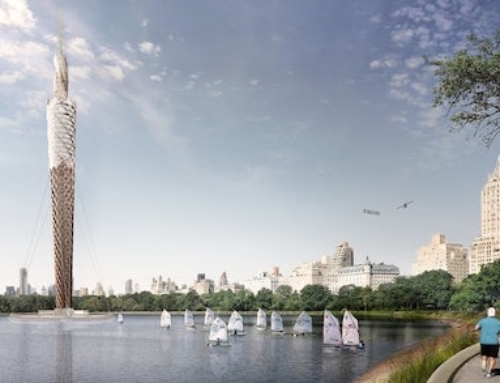 Accordingly, it’s been resolved that “prefabrication is a greener way to build.” Michelle Kaufman will debate in support of the resolution, and Chad Ludeman will debate in opposition. 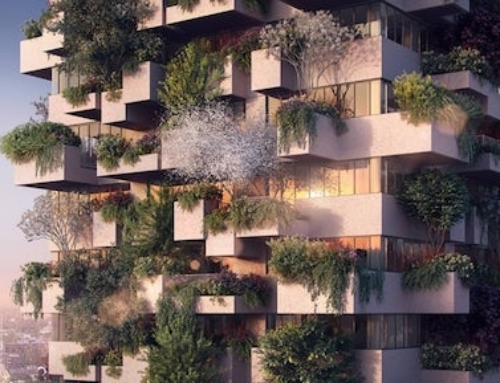 Lloyd has been kind enough to include me as a judge, along with Allison Arieff, current contributor to the NY Times, Good, and Sunset and former Editor in Chief of Dwell. 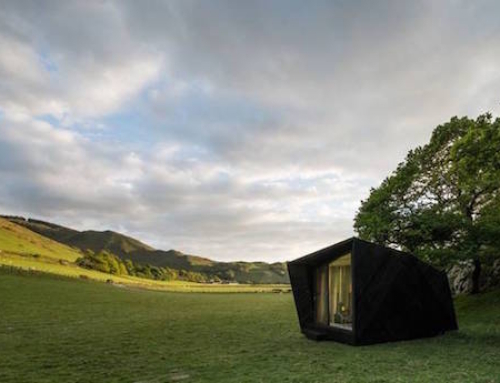 While at Dwell, Arieff developed the Dwell Homes program and kindled the modern prefab movement as we know it. The audience will also be a judge. This is exciting. You will get an opportunity to vote, so get ready to watch the Great Prefab Debate live online. 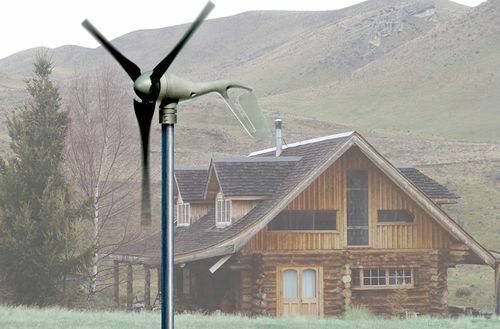 The debate will be broadcast at on Thursday, May 26, 2011 though Treehugger Live. I expect to be able to embed the debate on this site, but we’ll see. See you next week. This sounds great. Should be fun to watch! 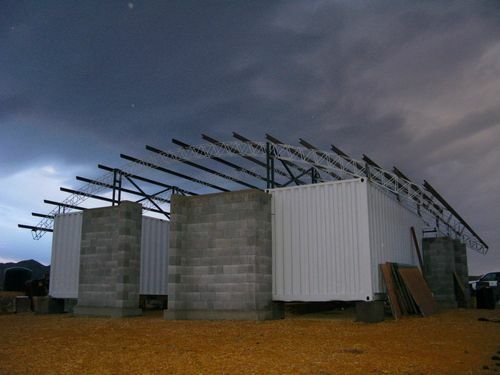 As a Modular Construction and Prefab fan, I believe that Building Construction as we know it today needs major surgery if we want to survive on this earth. Statements like GREEN will not give you any solutions on their own. As a builder/fabricator I welcome the debate. 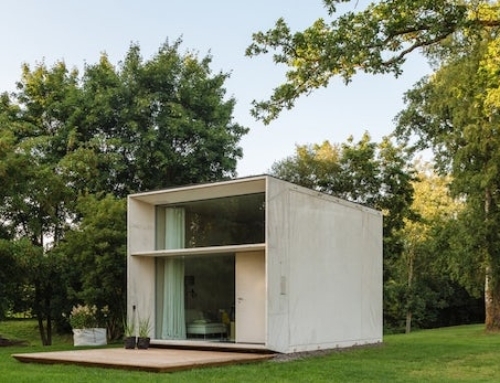 Although this argument has been over for years in Europe – prefab won long ago (decades). The evidence is in the 50,000 proofs of concept already standing – about 30,000+ buildings constructed to the very rigorous passive house / passivhaus standard and another 20,000+ constructed to the Swiss Minergie performance standard – as the directors/co-founders of both organizations confirmed to me in person last year, a majority of the wood-framed buildings conforming to these standards in Europe were prefabbed. 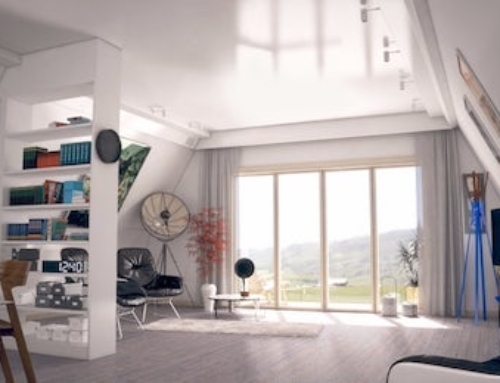 And then ask the Scandinavians about high-performance and prefab…. I also highly recommend this report on Prefabrication and Modularization from McGraw Hill which was just released on May 11, 2011 and which was based on very extensive interviews with hundreds of companies in the industry = debate is good, the data based on hundreds of interviews with people who make their living proving this is better.